At County Battery, we love saving time. One of the methods we use to save time is the Kanban system for ordering supplies. 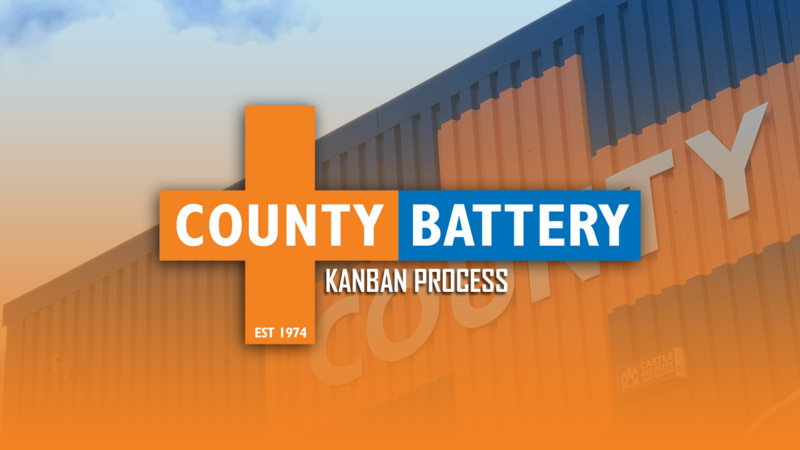 Watch this short video of County Battery expert Richard taking you through the Kanban process step by step.